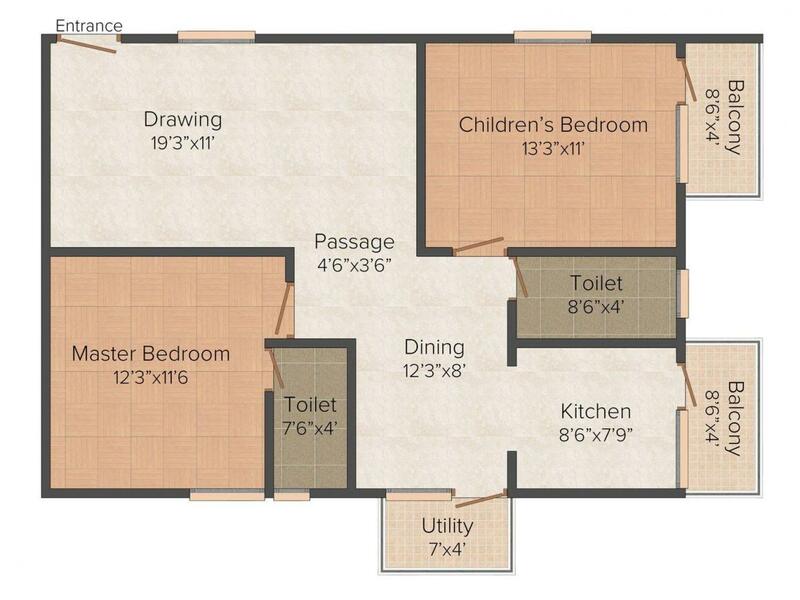 1067.00 sqft. - 1521.00 sqft. Bindu Amulya Phase 2 is a wonderful housing project that comes with quite a few stunning and new features. The design of the entire project is unique and one-of-its-kind. The project ensures that the residents are able to be in touch with city life without too much of a struggle. The infrastructure that is available around the project is also of top class. At the same time the various amenities and facilities that one would expect from life are very much available at Bindu Amulya Phase 2. All in all it is a project that delivers on each of its promises to the customers. 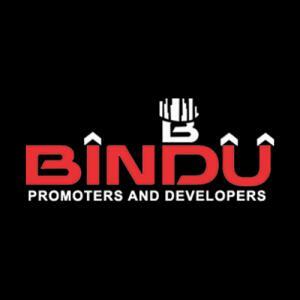 Bindu Promoters & Developers is considered to be one of the best Real Estate companies. The Company has successfully established themselves into this core field by conferring the highest level of work culture practices. From its conceptualization the company is working for the betterment of lifestyle and the benefits of the clients. They have a vision of creating not only world class level construction but also offering sustainable development to the entire area in vicinity. Bindu Promoters & Developers has an efficient team of engineers, architects, promoters and developers who works as a joint force with the experienced management team to create the best of the property development and reality market.